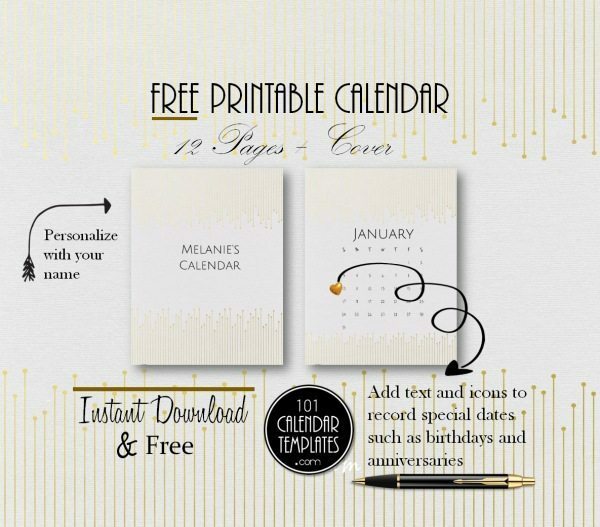 Please note that calendar templates below are not updated to the current year but once you click on “customize & print” they will be automatically updated. 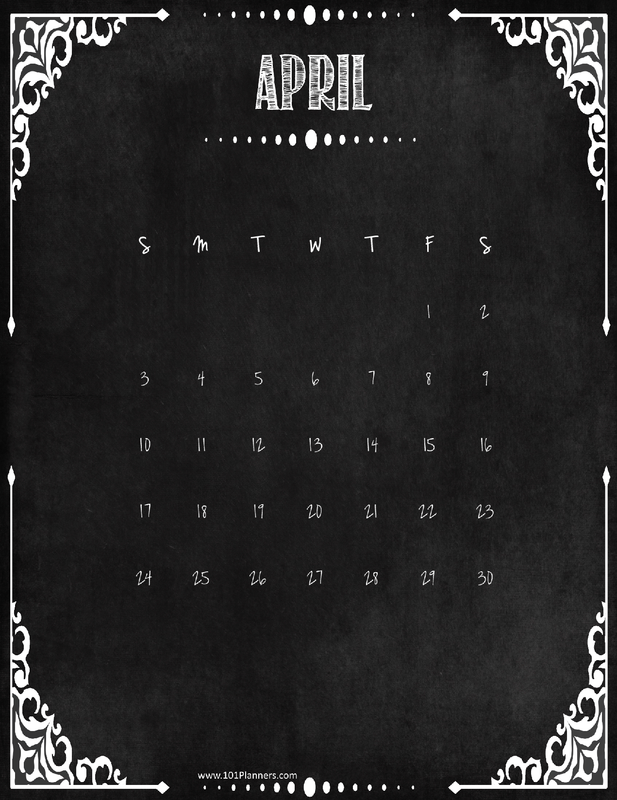 You can edit the word “April” if you want to translate the calendar. 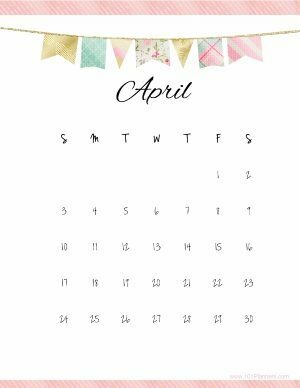 How do you add Easter clipart to your calendar template? Since Easter is celebrated in April some people like to add an Easter egg or other Easter clipart to their calendar. 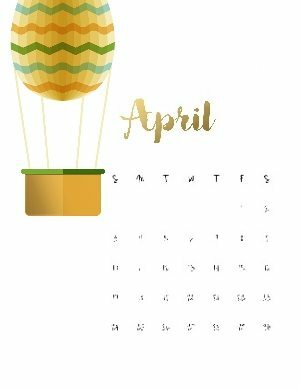 You can either add a big image of an Easter egg or a small Easter egg that will appear on Easter Day to mark the day. Firstly, check when Easter is (see above). 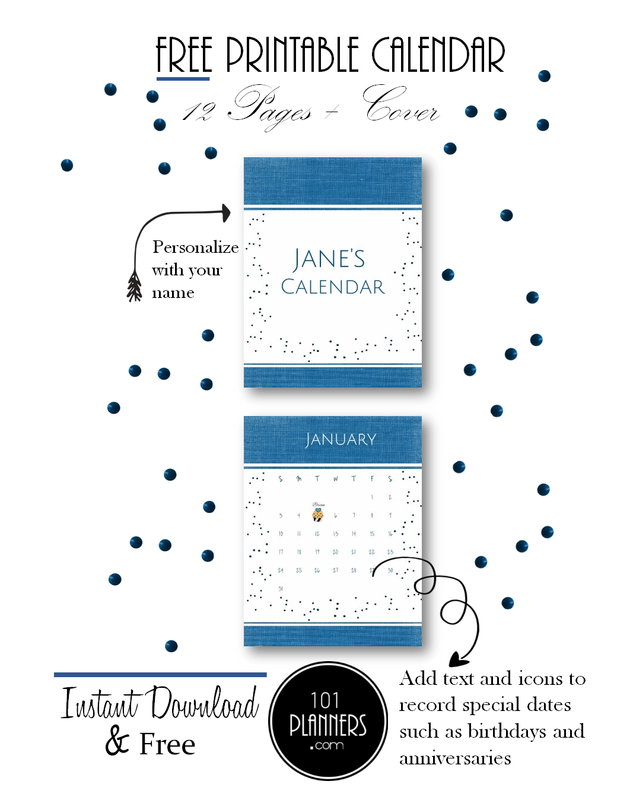 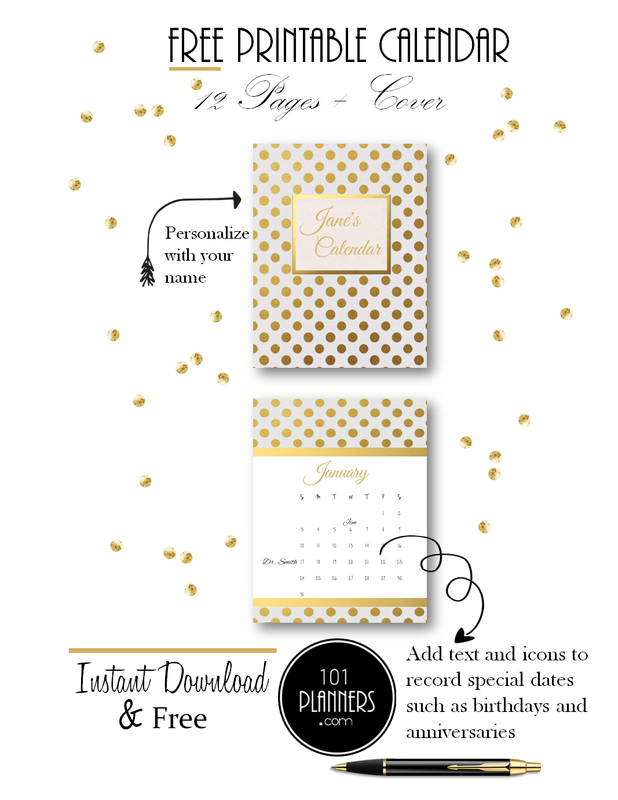 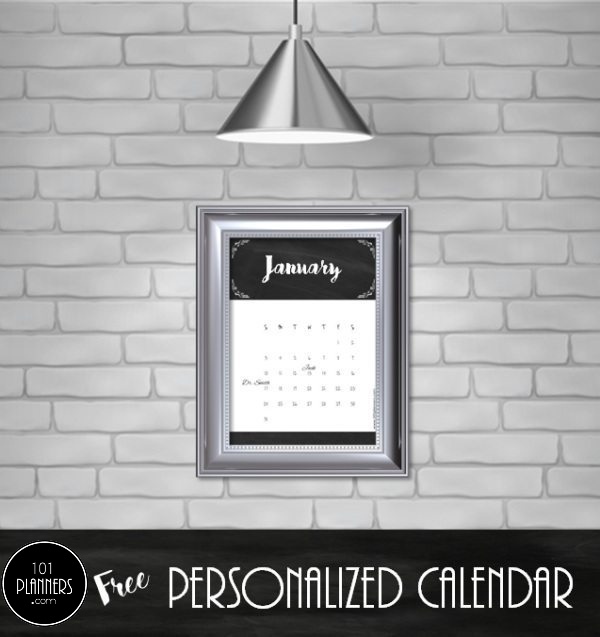 Select the calendar template that you want to customize. 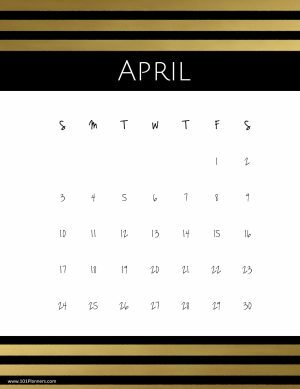 Click on April (in the line of white boxes to the right). 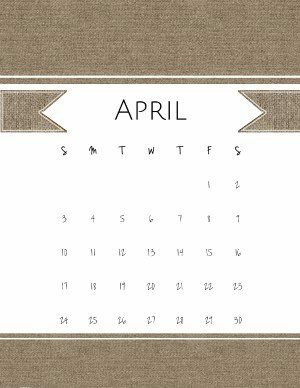 click on “add an image” and select the Easter category. 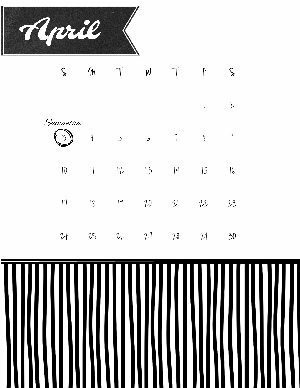 Select the clip art that you want to use. 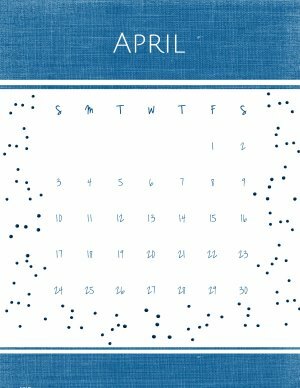 It will be added to your calendar. 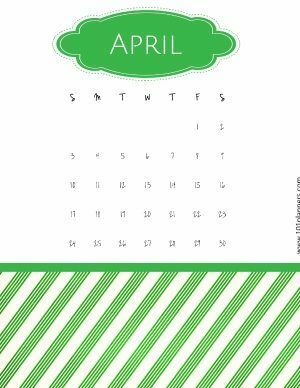 Move it around or place it on Easter Day. 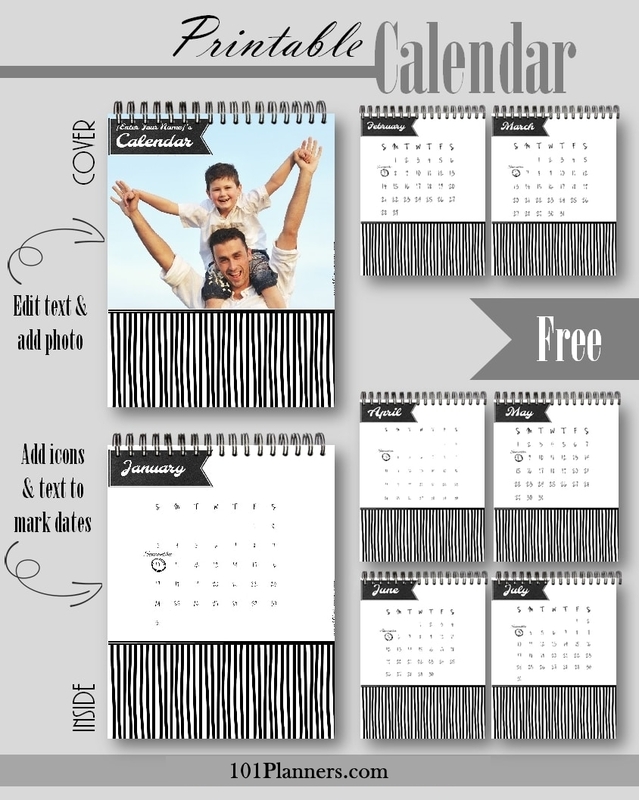 If you don’t want to use an image from our gallery you can also add an image from your PC. 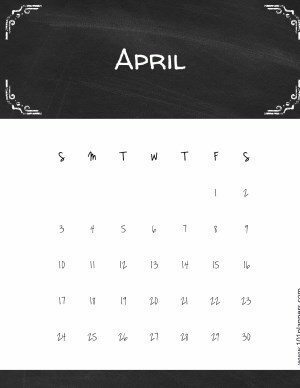 It doesn’t have to be related to Easter if you want to add any other image. 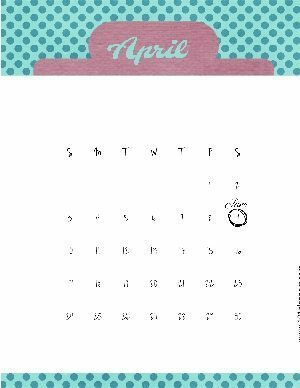 If your kids keep asking you how many days until Easter then you might want to print one of our printable Easter countdowns for them. 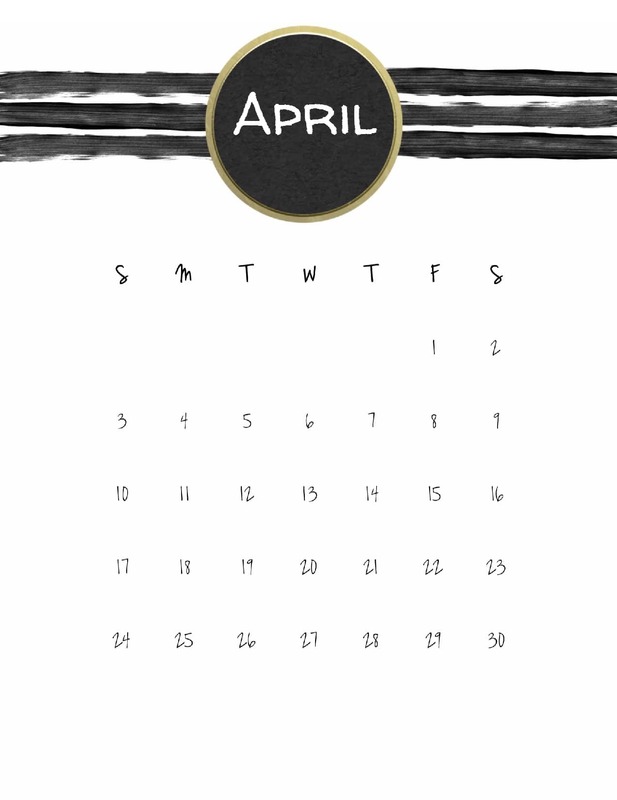 On which page does the April 2019 calendar appear? 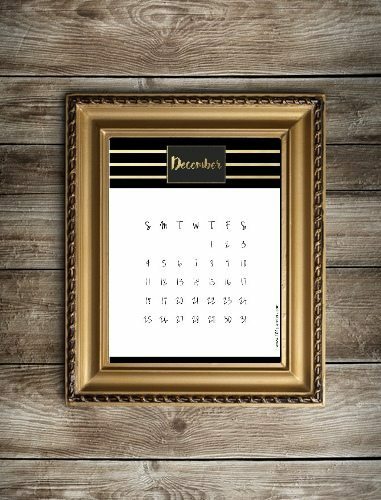 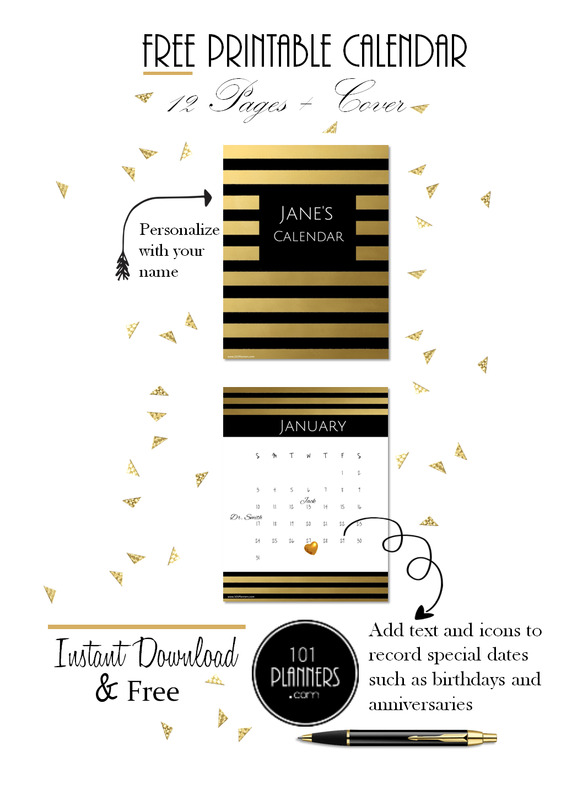 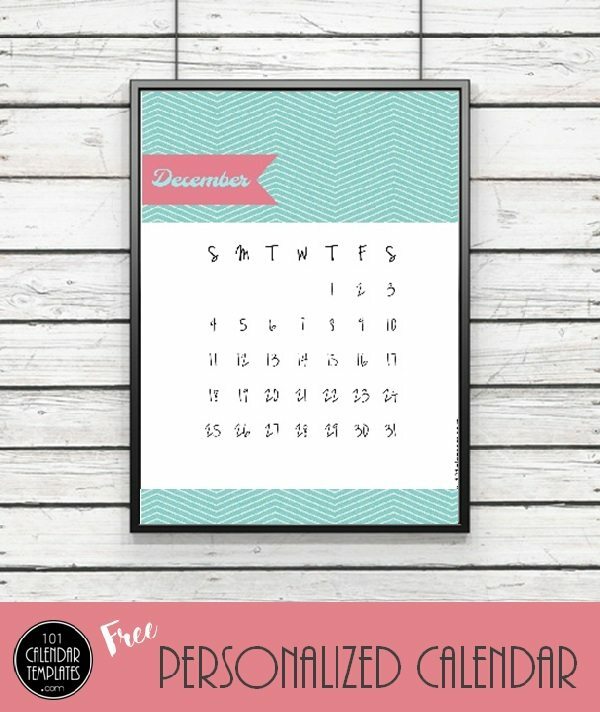 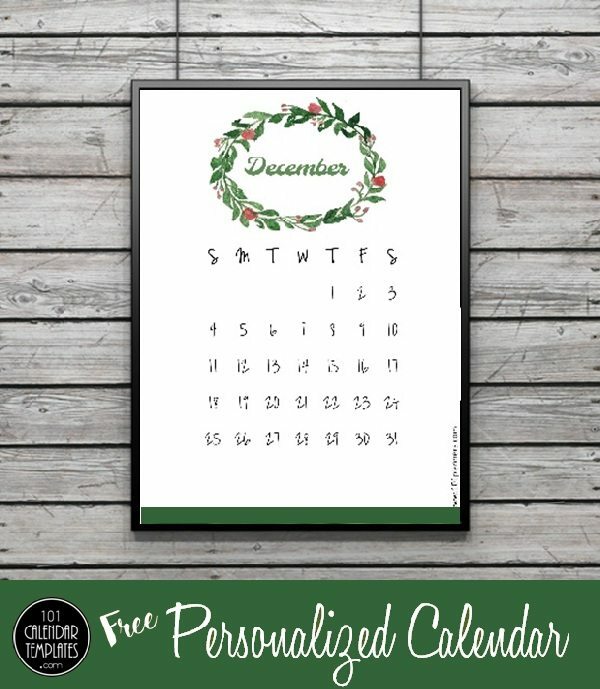 Since some people want a yearly calendar we have included all 12 months of the year in the template that you select. 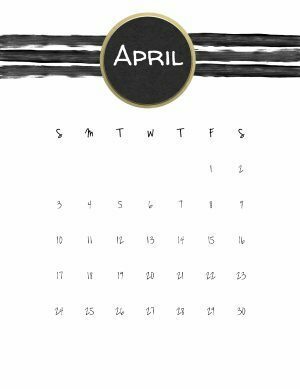 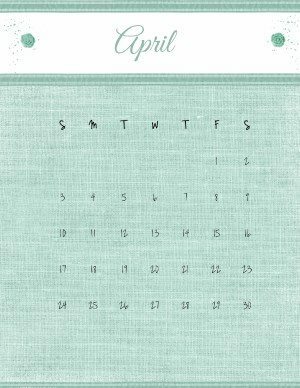 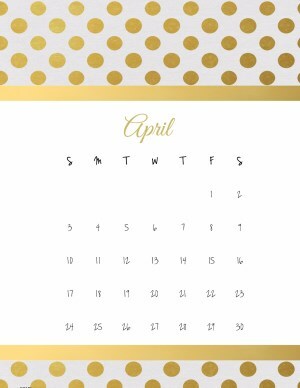 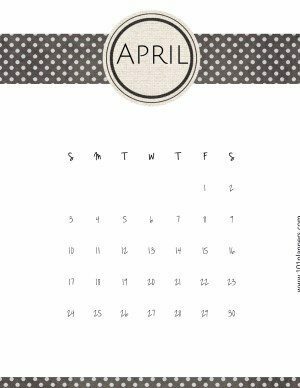 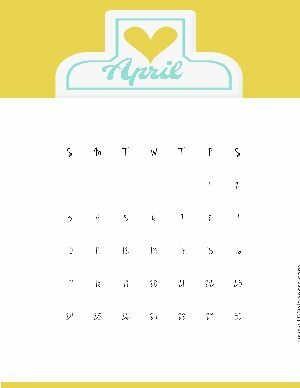 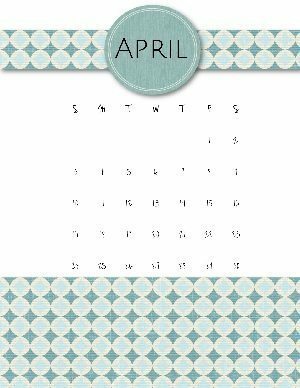 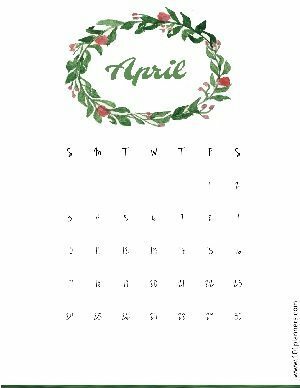 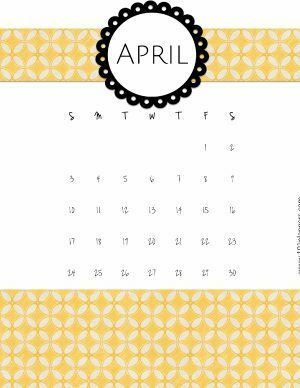 Although April is the fourth month of the year, the April 2018 calendar will either appear on the fourth page or the fifth page of the downloaded document. 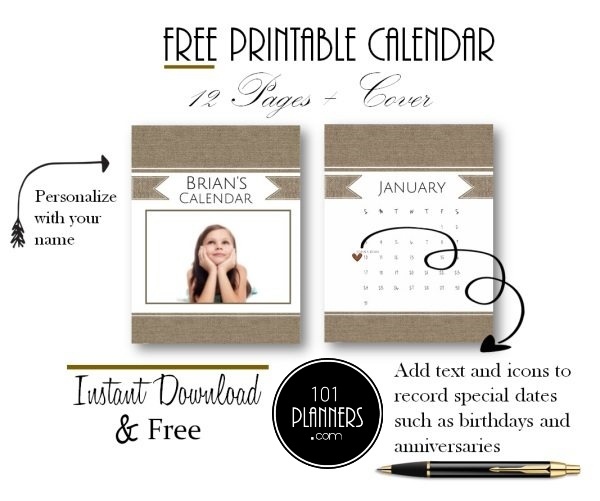 If the template that you have selected includes a cover page then it will be on the fifth page. 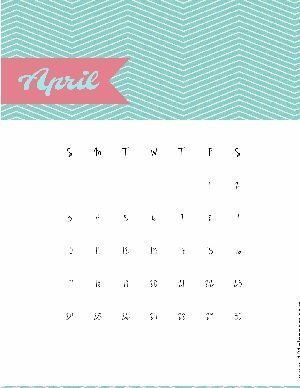 If not, it will be on the fourth page. 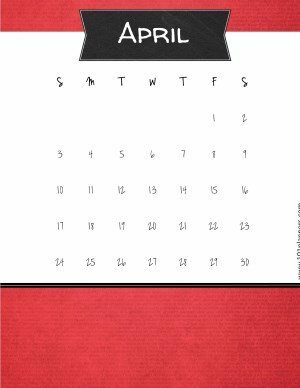 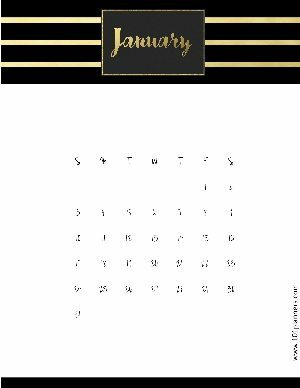 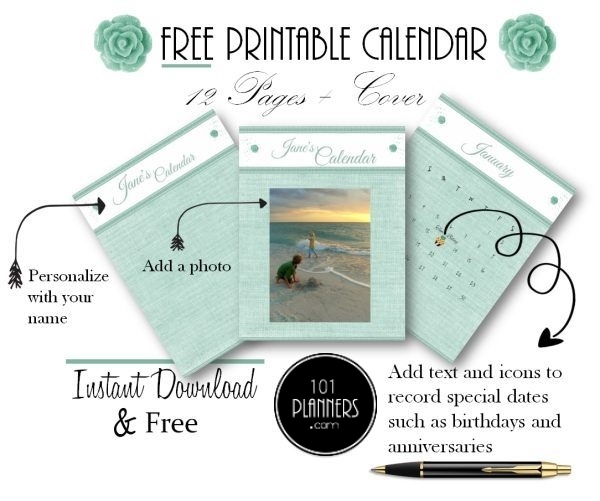 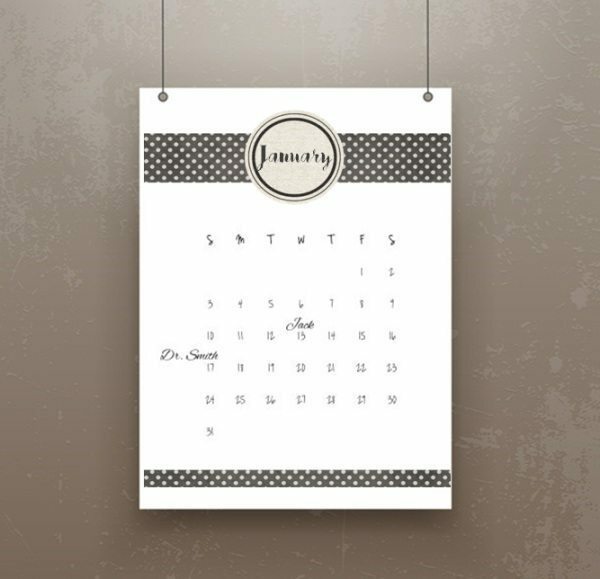 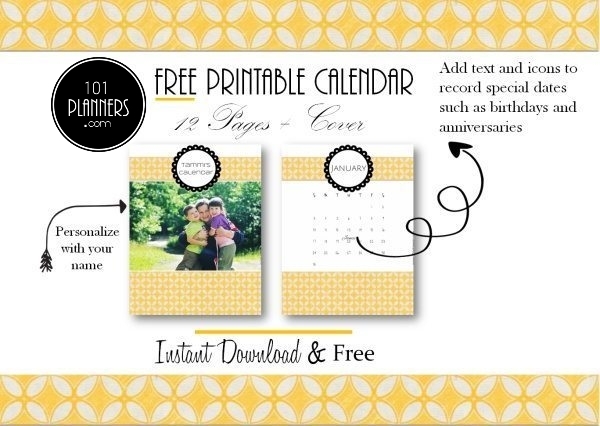 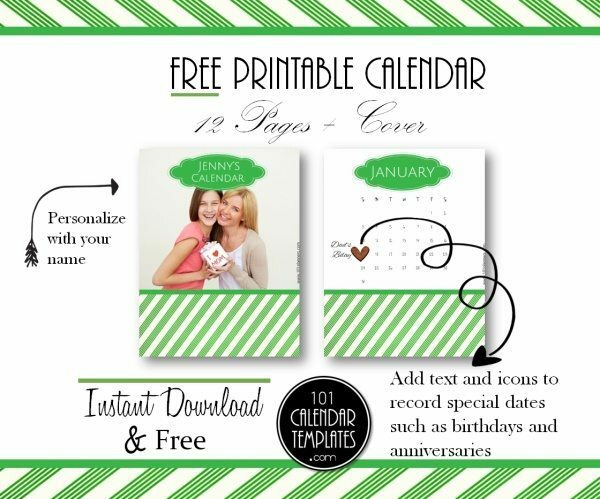 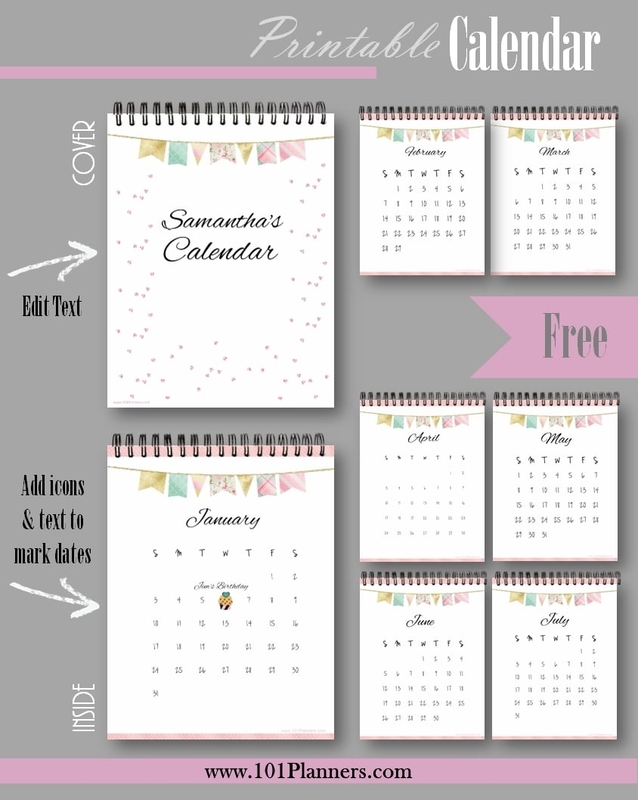 If you only want to print a monthly calendar then please check which page it is on before you print. 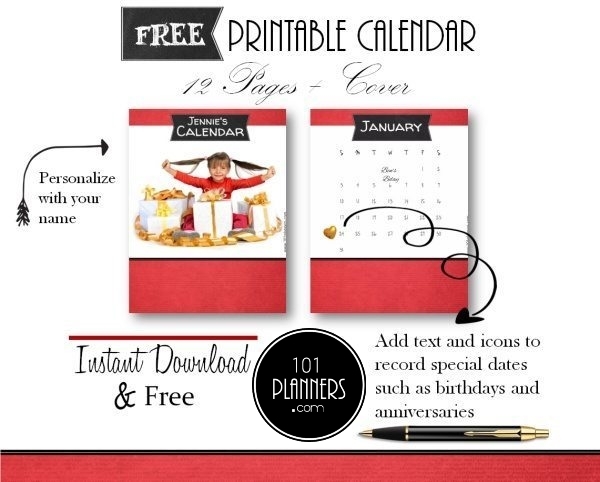 Type the page number that you want to print on your printer settings. 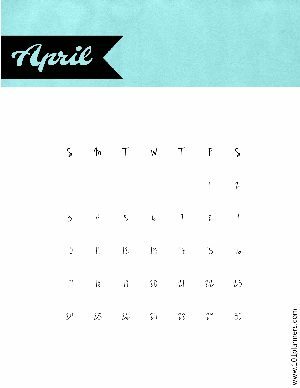 Some people like to use a calendar to write on during the month. 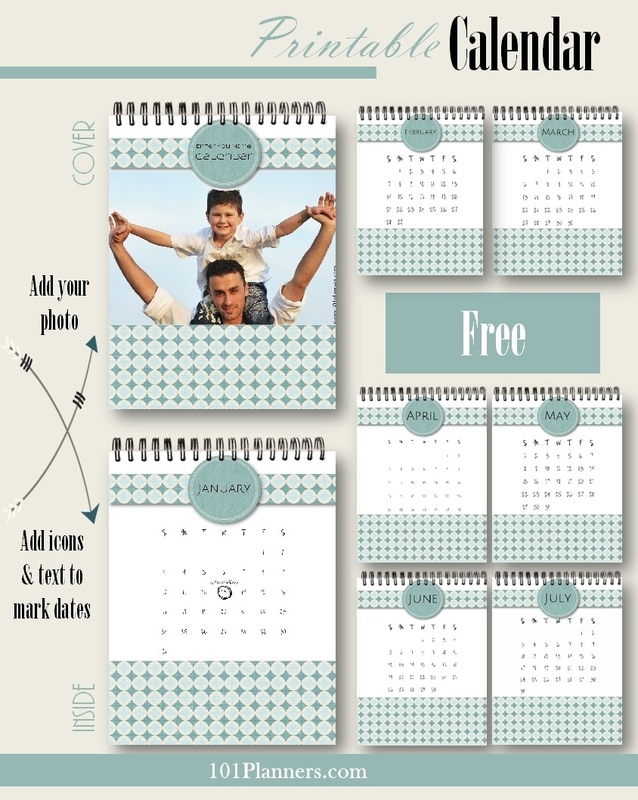 They use it to record the things that they want to do and events that they need to remember. 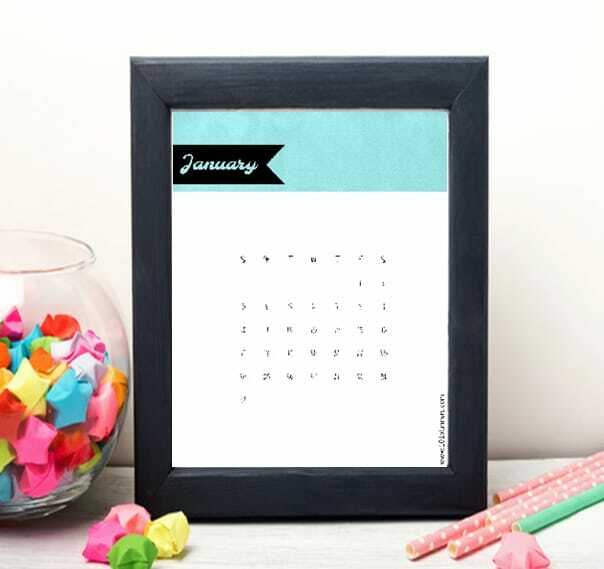 The white space around the calendar is usually enough space to write notes on but some people prefer to have more space. 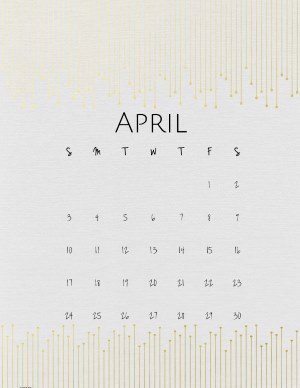 How do you do this? 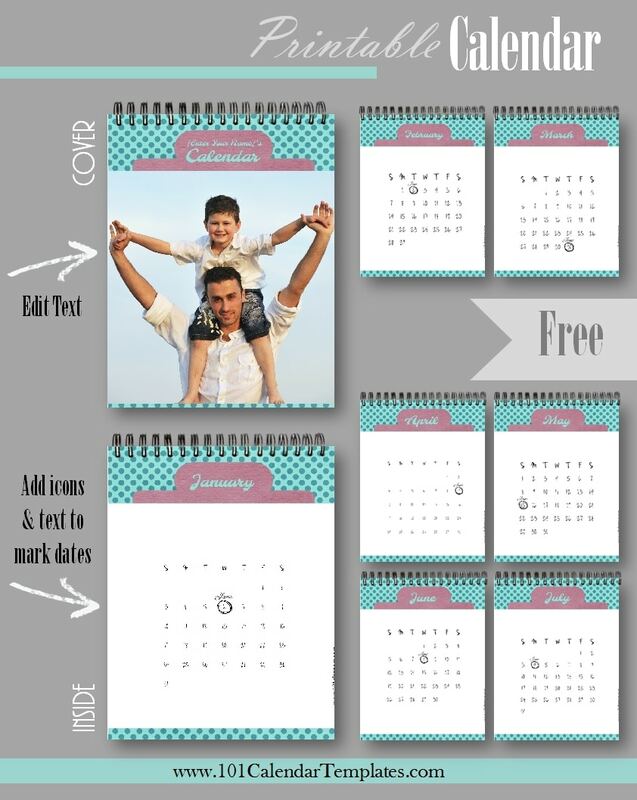 Select the template that you want to use and open the calendar maker. 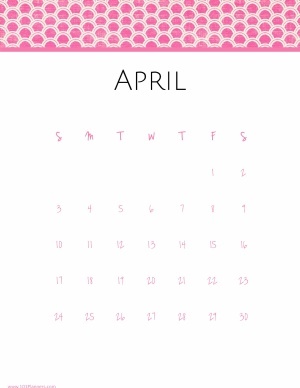 Click on the days of the month and drag the image to the left to make it smaller. 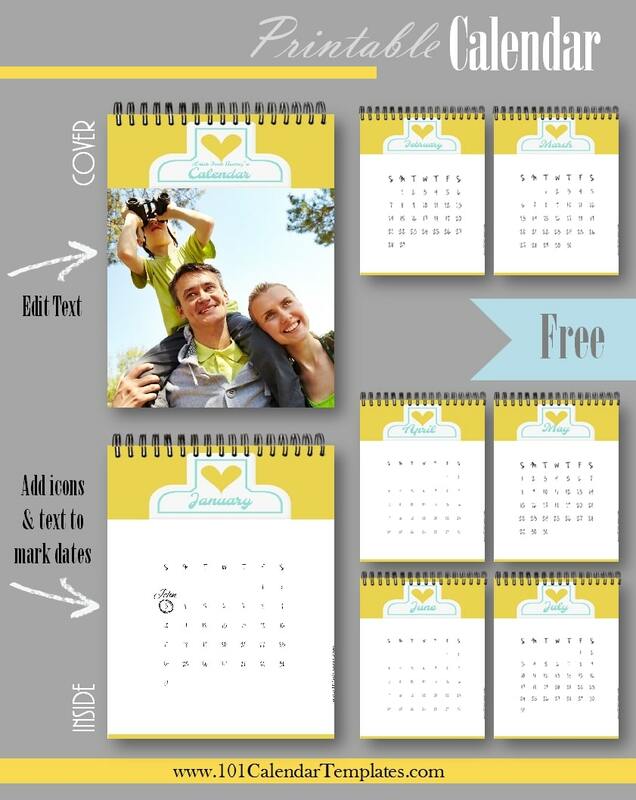 You can also move it to either side if you want more space on the other side. 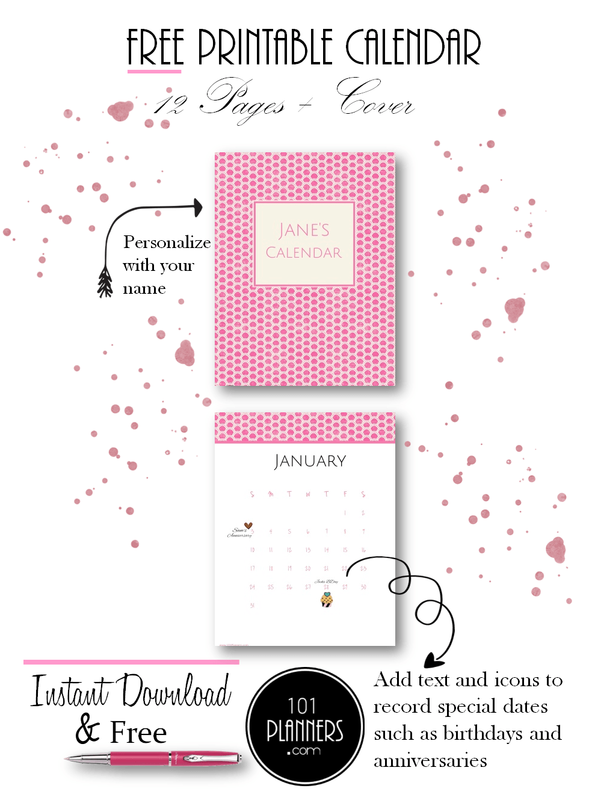 Your planner will now enable you to get organized and stay organized!